Videos don't play equally well on all devices. To ensure this is no longer an issue for you, Ashampoo Video Converter automatically converts your videos into the correct format. For fast results and excellent quality. Simply select your video and target device and you're all set! You don't have to be an expert on supported formats or device specs. Step 1: Add the movie you'd like to convert. Step 2: Select output format or target device. 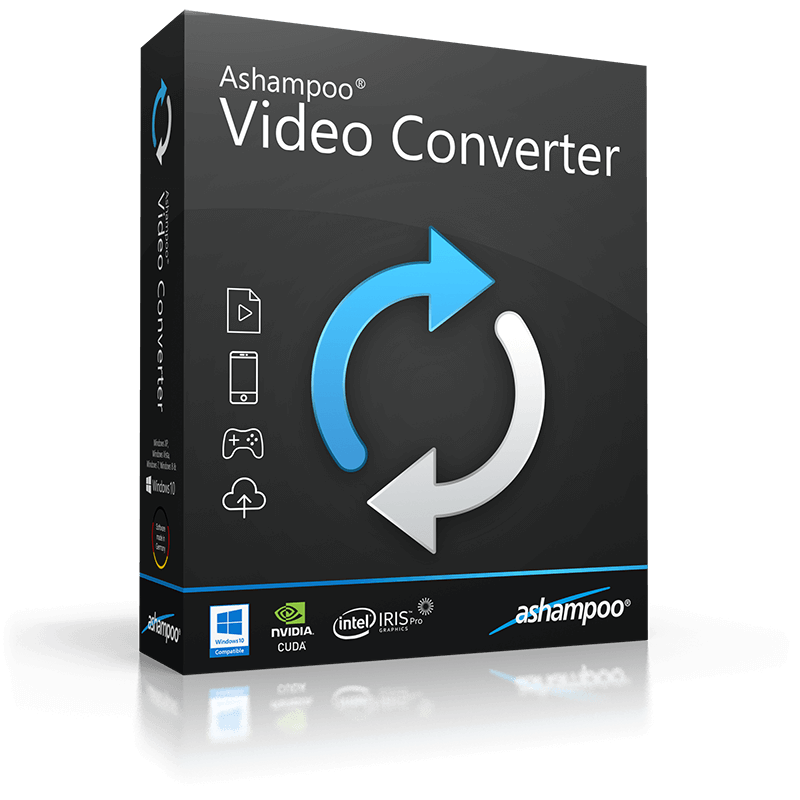 Ashampoo Video Converter features such a user-friendly design that it's usable by anyone. Just add your videos, pick a format or target device and start the conversion - that's it! Which format works best with your cellphone? You didn't know that? Well, you don't have to. With Ashampoo Video Converter, you simply select the device (cellphone, gaming console, etc.) and the program will pick the perfect format for you. Our video specialists have created presets for all popular devices to ensure your videos will work with all of them. Some movies are to dark and lack contrast or sharpness. 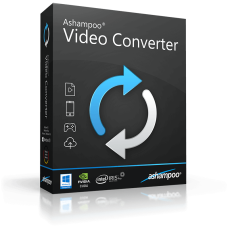 Ashampoo Video Converter allows you to enhance their image quality before conversion. Simply drag the sliders until you're satisfied with the result, live preview makes it possible. Always the right format for Facebook, Youtube, Vimeo & Co.
Video portals require special formats for your videos to work. Ashampoo Video Converter automatically picks the right format every time. You'll no longer have to deal with error messages or time-consuming online conversions with strong quality loss.